Mr. Meysam Ebrahimifar received his Master of Medical Toxicology from the University of Sahreza Branch and Bachelor of Medical Entomology & Controlling Vectors and upper diploma of general health from Hamedan university of Medical Sciences, Iran. Mr. Meysam Ebrahimifar has published several articles included books in the field of nano drug delivery and also he is serving as a Editorial Board member for reputed scientific journals. 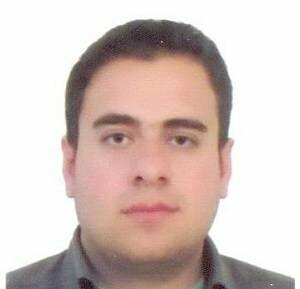 Currently he is a PhD student at Islamic Azad University, and prior to that he worked as a Researcher on the topic of In vitro study of various nanocarriers for anti-cancer drugs that led to several publications at Pasteur Institute of Iran.